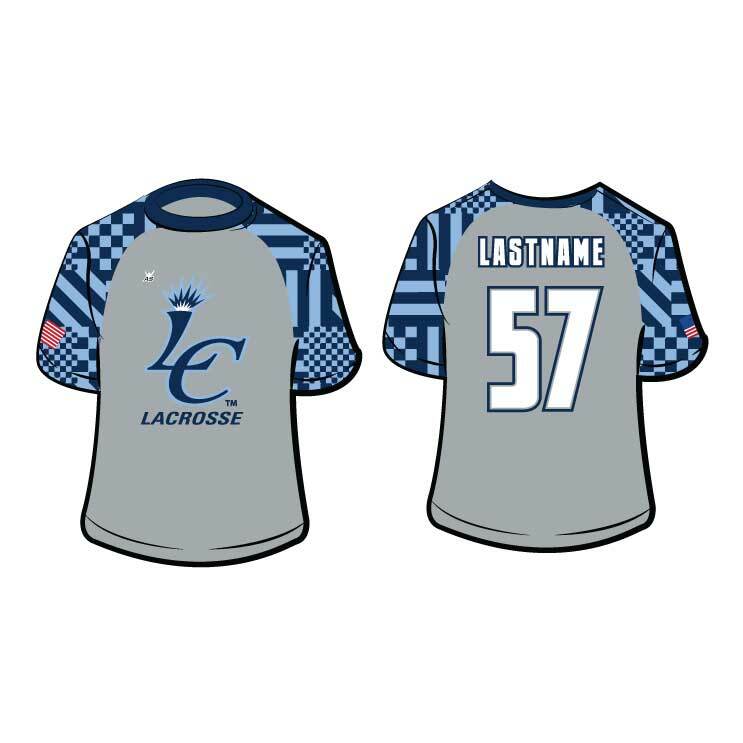 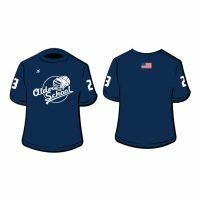 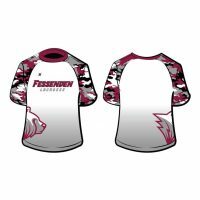 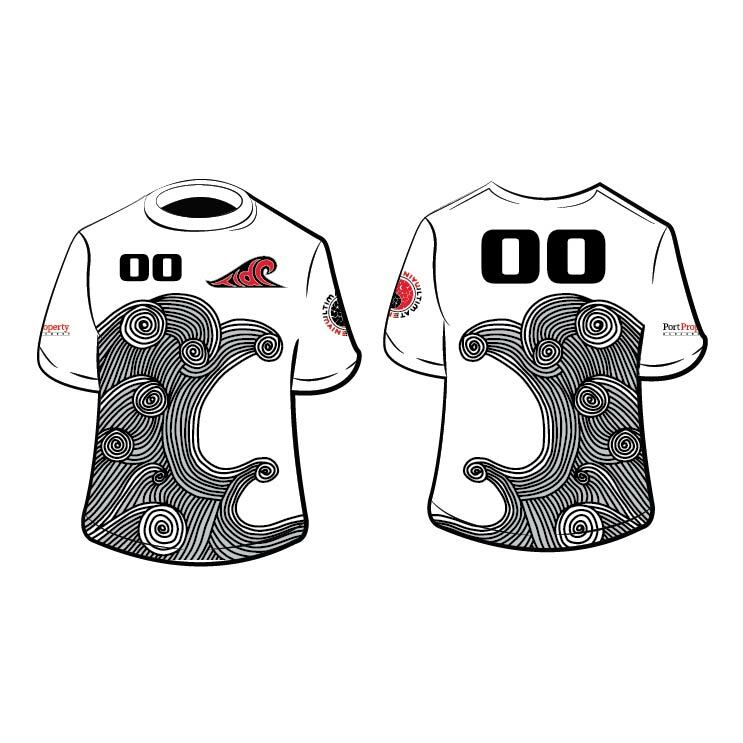 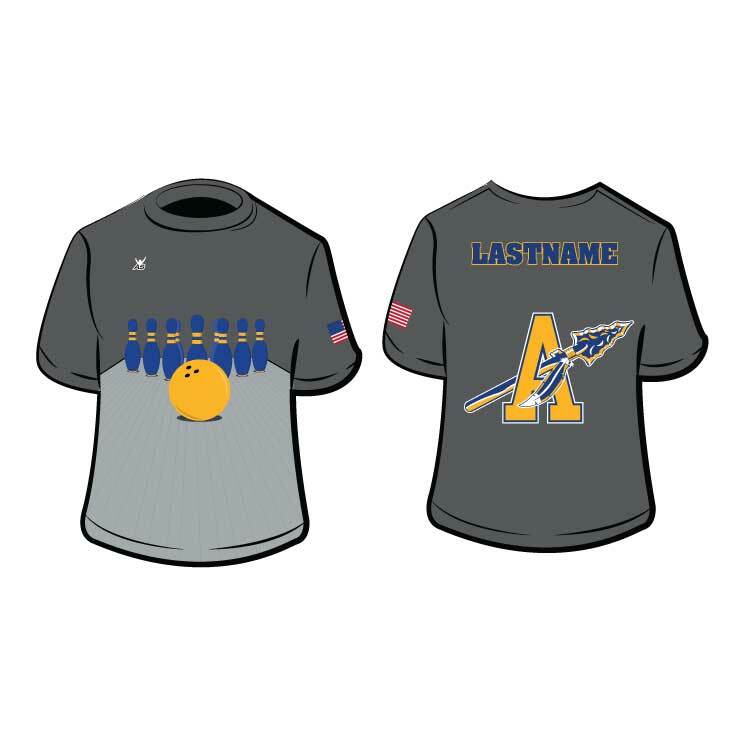 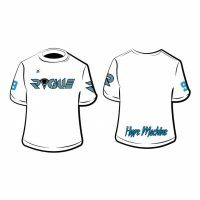 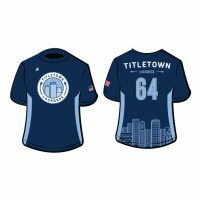 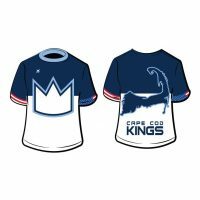 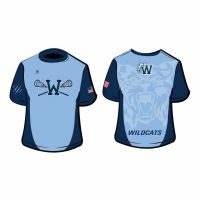 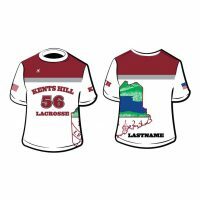 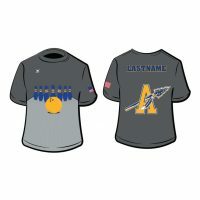 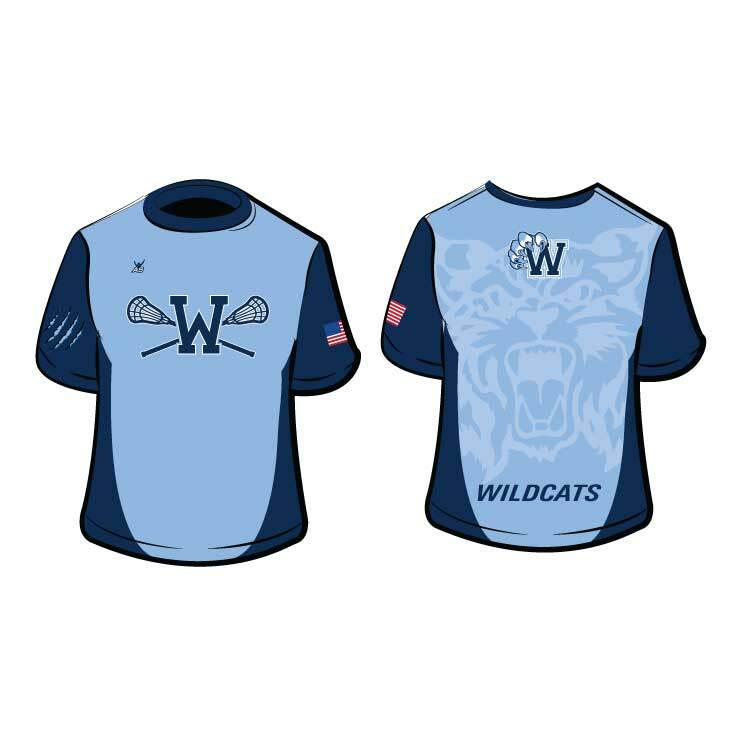 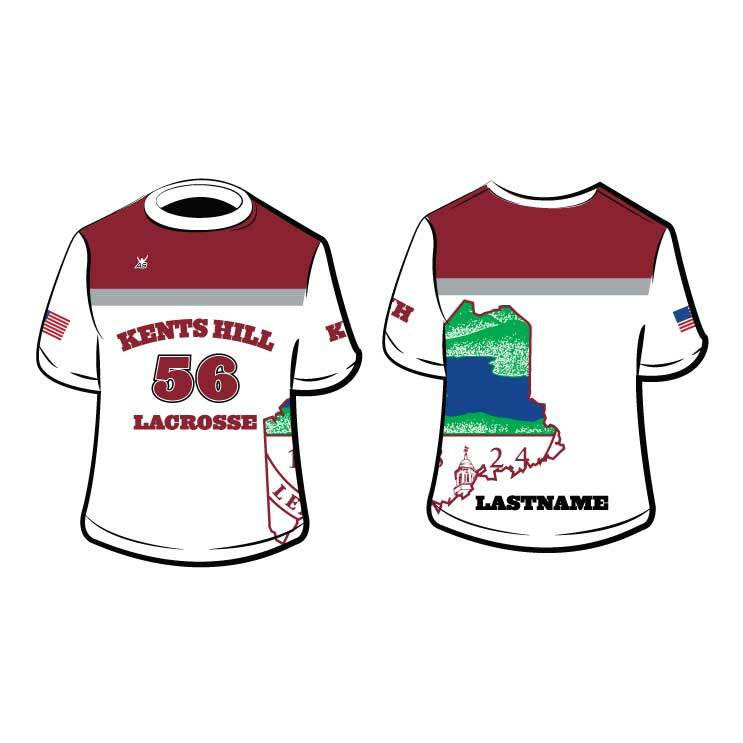 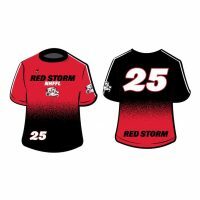 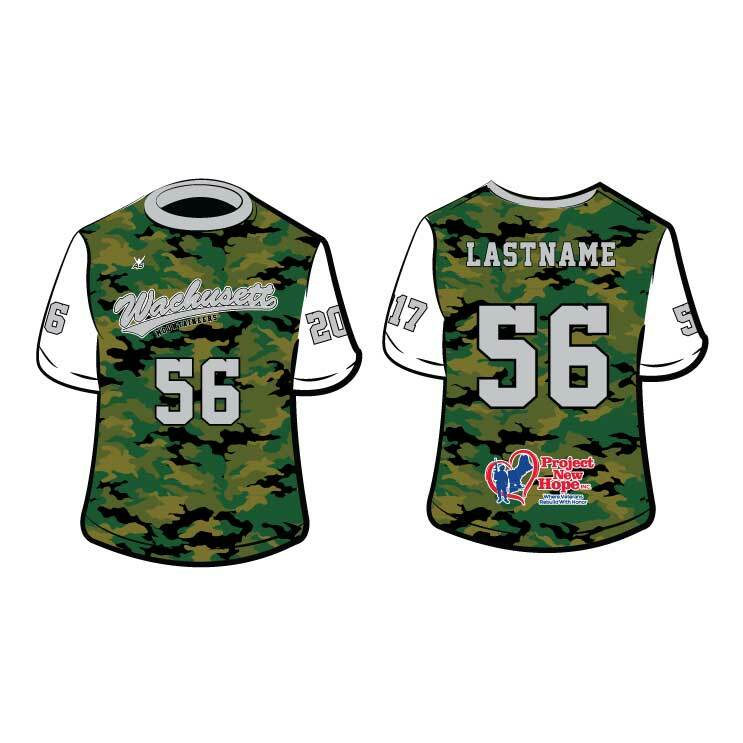 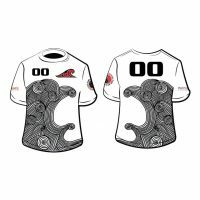 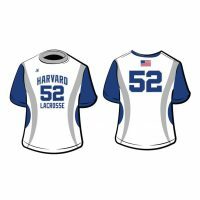 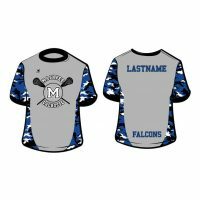 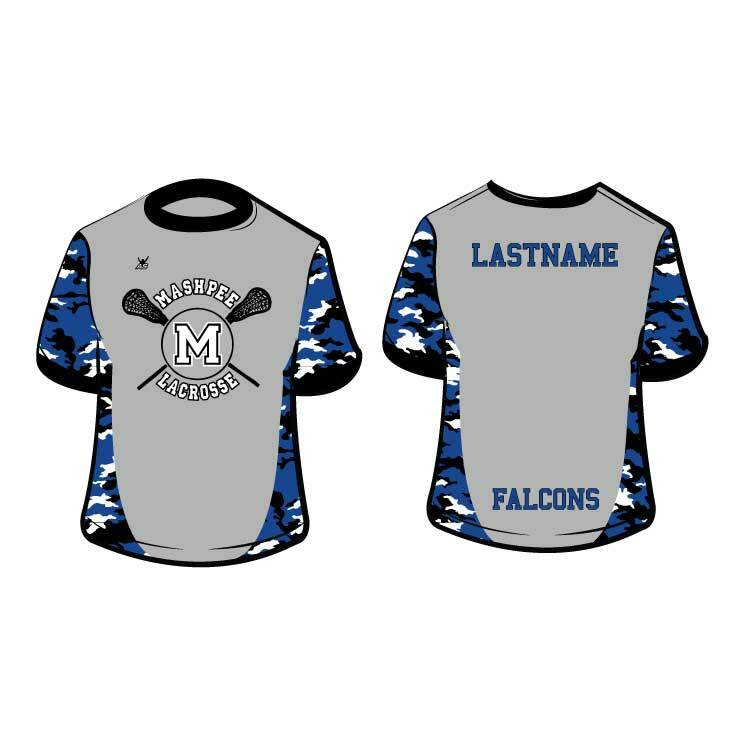 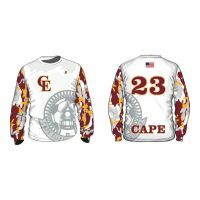 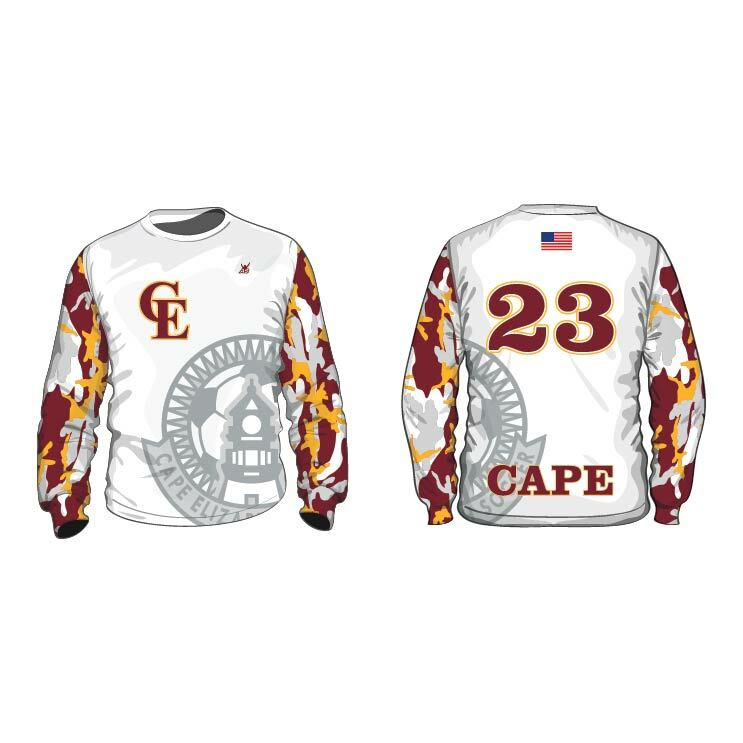 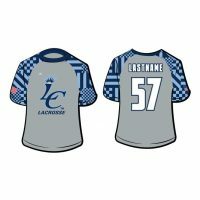 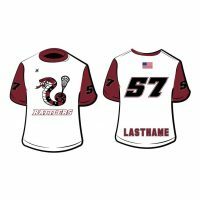 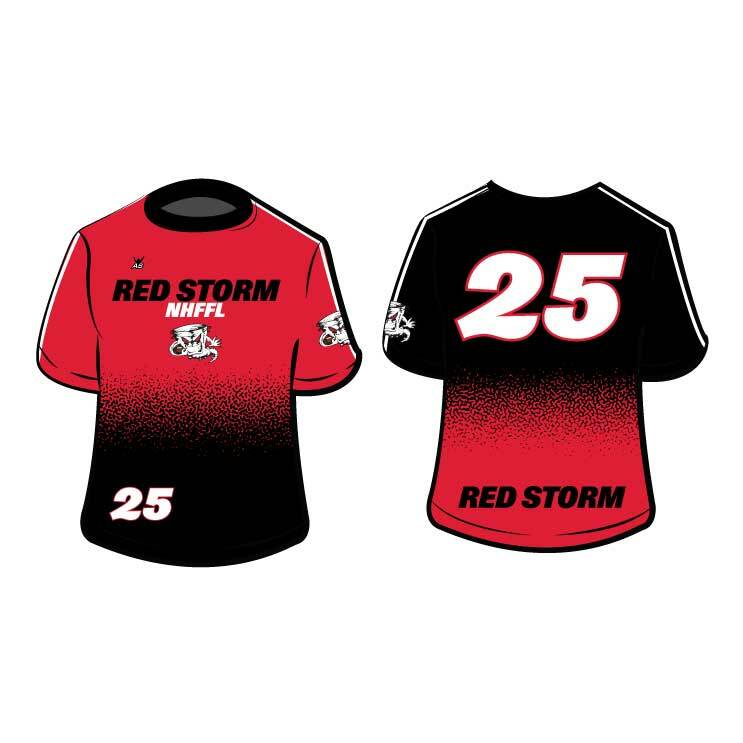 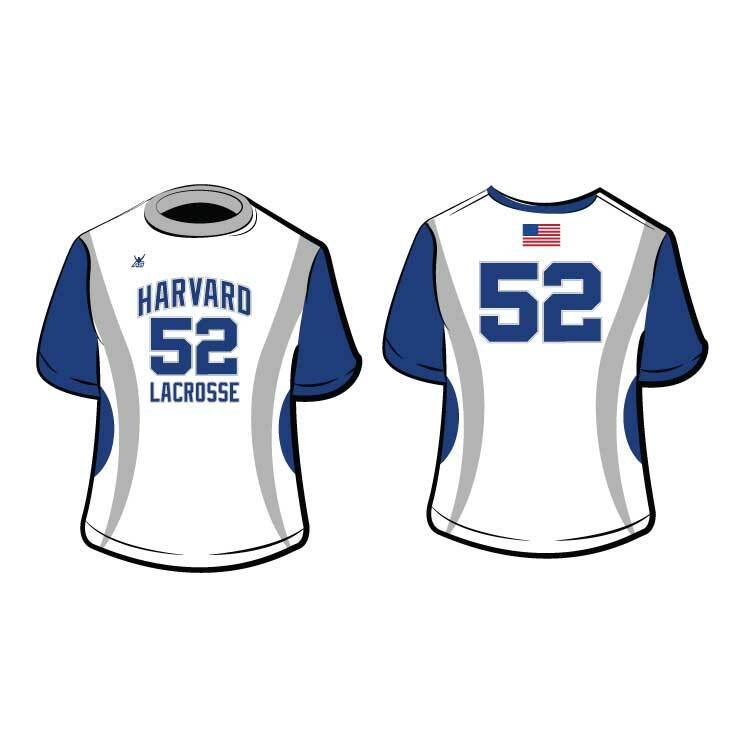 Customize your Sublimated Shooter Shirts with your Logos, Designs and Colors. 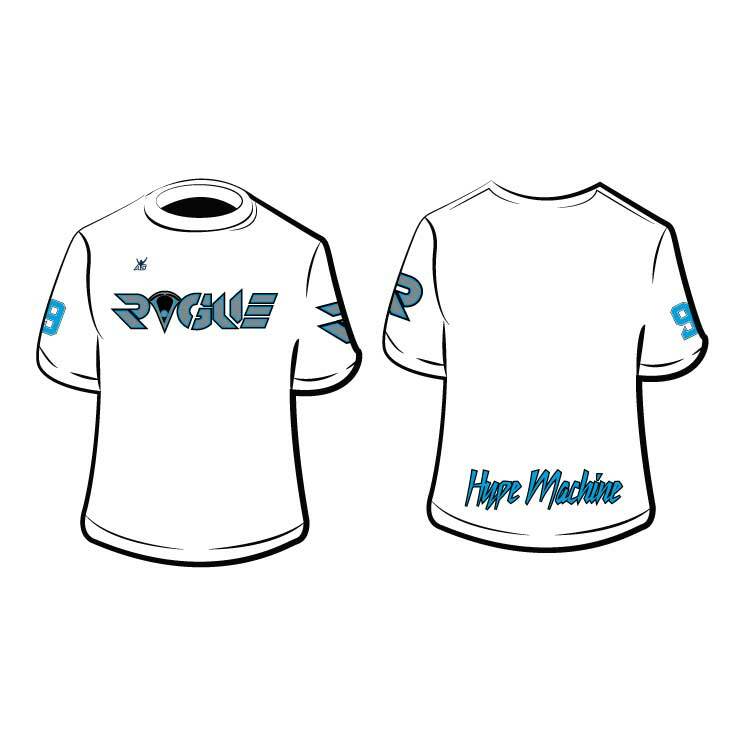 Custom made just for you. 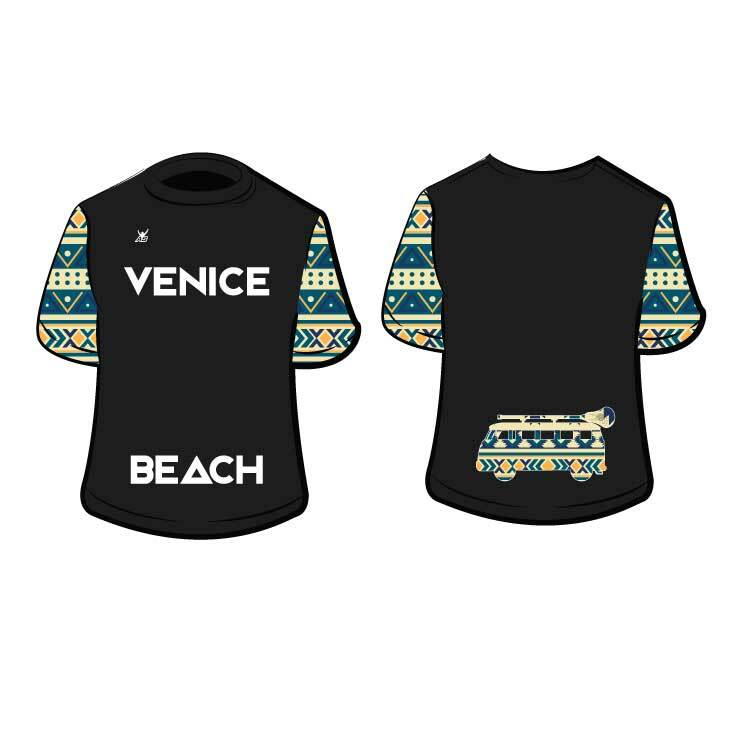 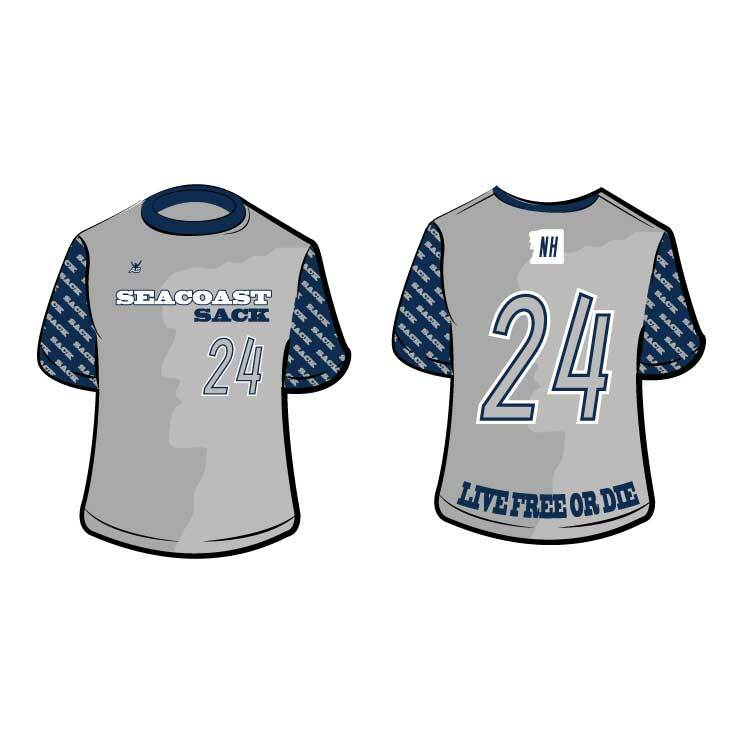 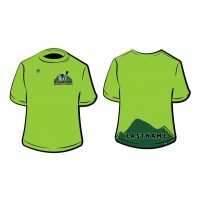 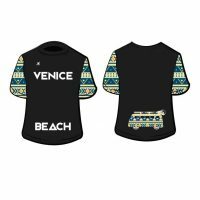 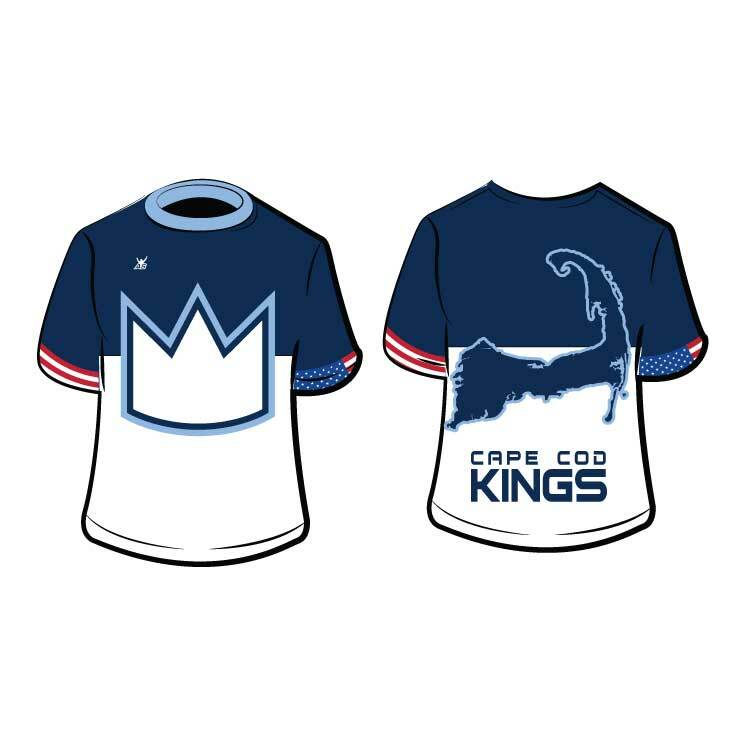 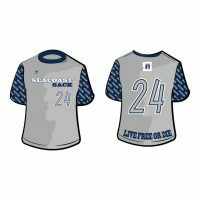 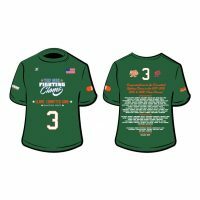 Our Sublimated T-Shirts are made with a generous loose athletic fit. 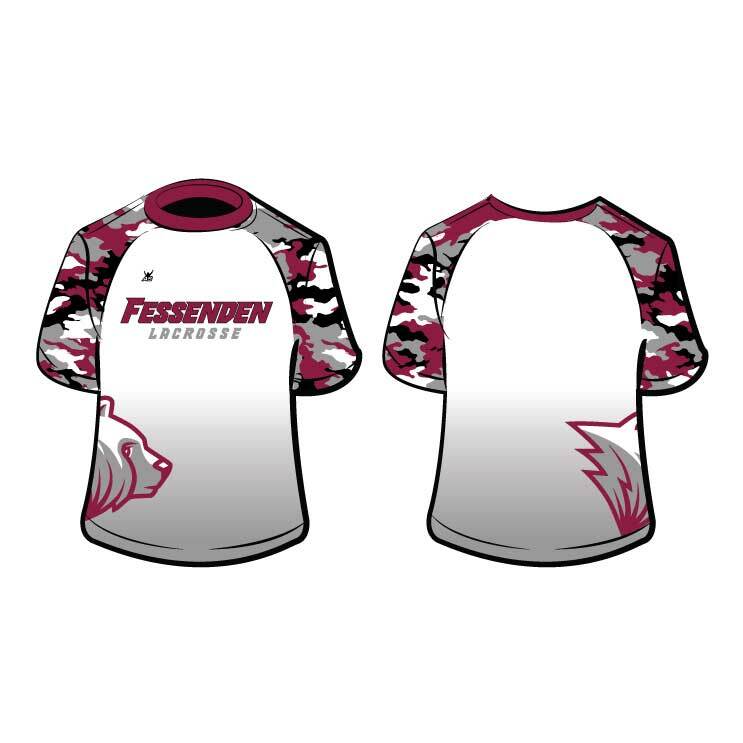 They are available in two 100% Poly Performance fabric options: Loose Gear (most popular) or Mock Mesh. 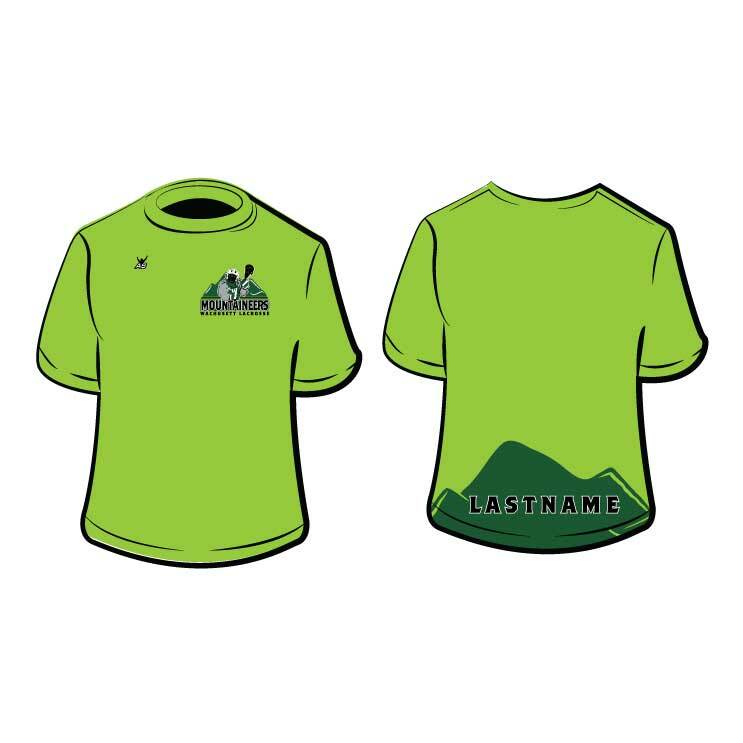 Available in Short Sleeve and Longsleeve, Men’s and Women’s Size Small thru 3XL, and Youth Small thru XL.